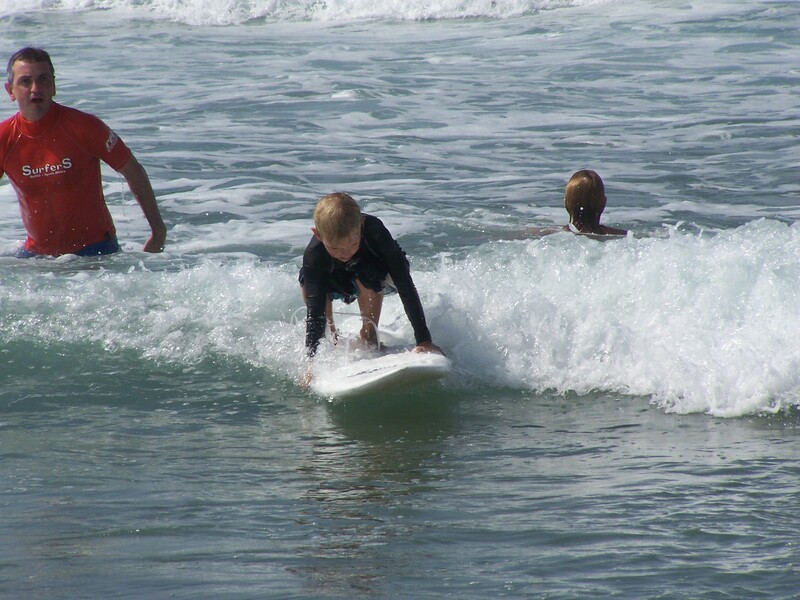 Salties is positioned on the beach, with direct access to the main protected swimming beach. 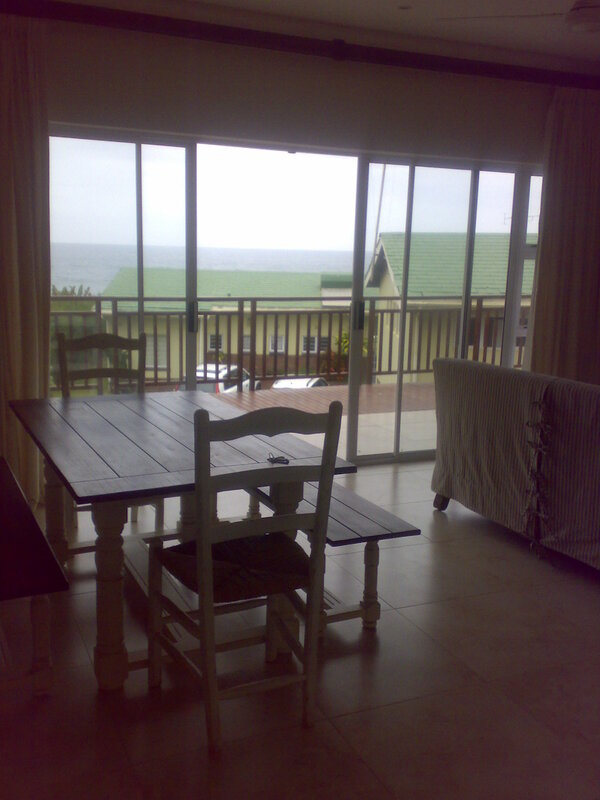 It commands a splendid view of the warm Indian Ocean, in the sub tropical town of Salt Rock. 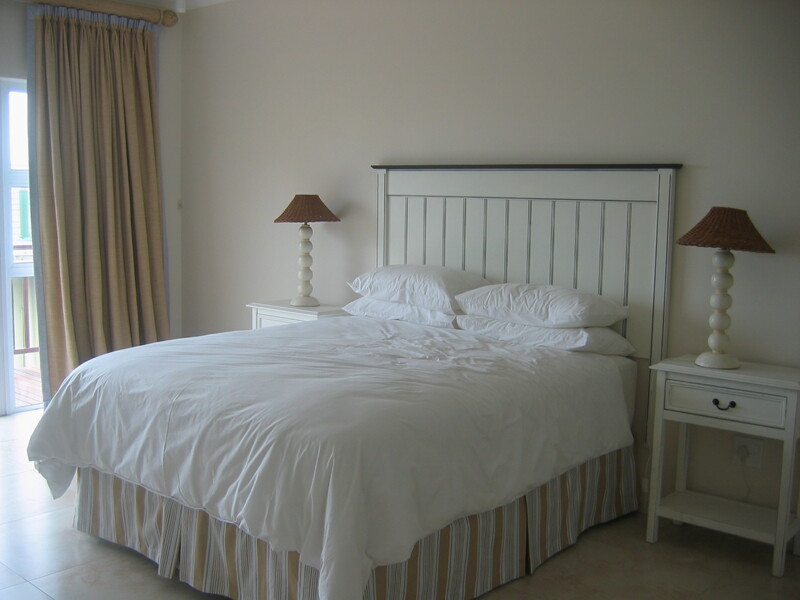 Salties provides comfortable luxury self catering accommodation for a small family, with all the necessary amenities within walking distance; shops, restaurants, sports club and hotel. Only 20 minutes drive out of Durban, 40 minutes drive from the Durban International Airport and 10 minutes away from the newly developed shopping malls of Ballito. 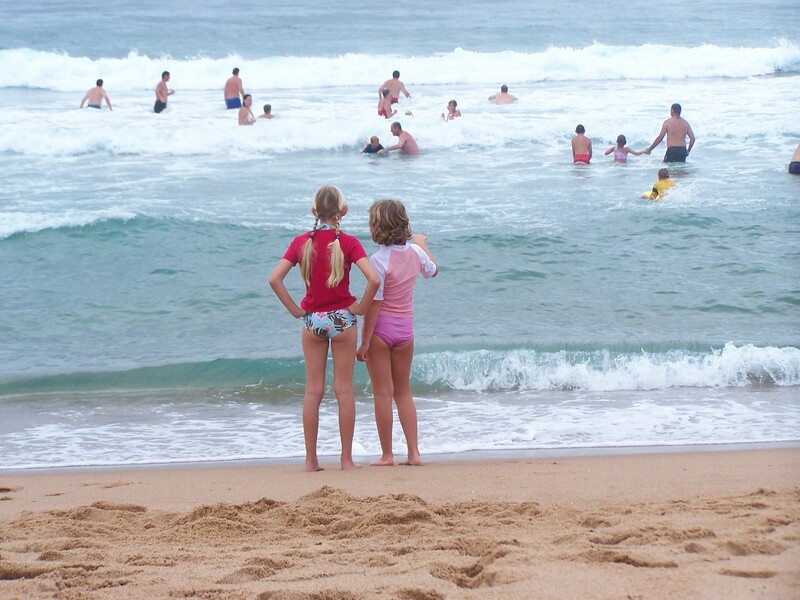 The main beach is protected by shark nets and offers full life saving facilities and monitoring daily. A large tidal pool provides safer swimming for the young ones and there is also plenty of rock points to fish from. For those licenced sea food lovers, in season crayfish diving, mussels in abundance and the odd octopus are possibilities. If exercise is your daily vitamin, walk the miles of beaches both north and south - or take out a temporary membership at the local Salt Rock Country Club. Also within close proximity is the Umhlali golf course as well as the world renowned Zimbali Country Club and golf course. Within walking distance are a number of good restaurants' and a short drive away to Ballito will provide an even greater selection of dining establishments. Ballito's new shopping malls offer all the top brand shops for everything from vegetables, seafood to sports stores, clothing and home accessories etc. The Durban weather is world renowned for it's lovely sun, mild winters and warm summers. A climate ideal for all year round swimming. The apartment is fully furnished with all the necessary kitchen appliances, cutlery and catering equipment. 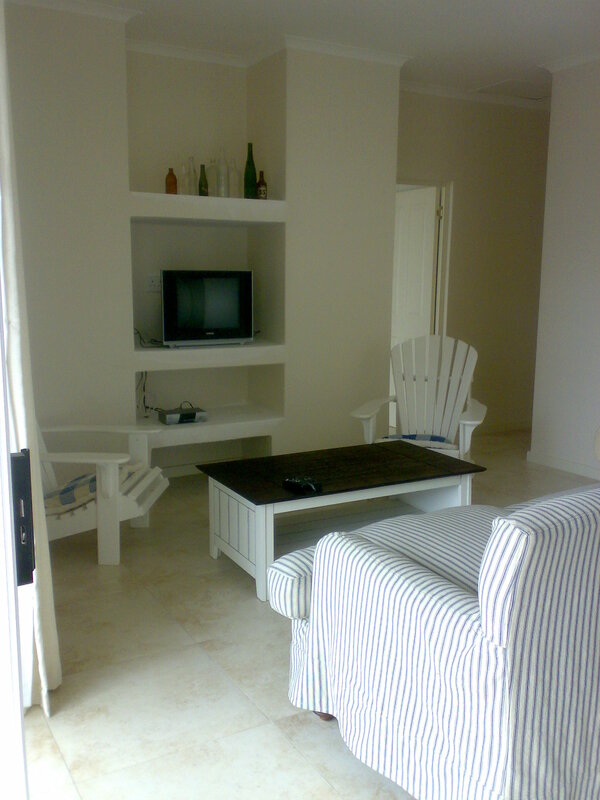 The living area is warmly furnished, with TV and music centre. The rooms include accommodation for 4 in one double bed and two single beds along with a single shared bathroom, both shower and bath. A secure lock up garage, verandah outside overlooking the sea and a comfortable outdoor braai area provide all the necessary comforts away from home.